Do you work in the Health Care industry and interested in becoming a qualified First Aider? 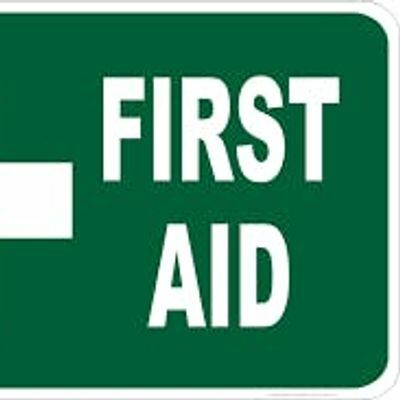 This First Aid Course is run by a qualified First Aid Trainer with 25 years teaching experience. The program will cover basic life support (BLS), including CPR and AED, bites, sprains, fractures, bleeding emergencies, burns, allergies, poisons, medical conditions and legal aspects. It is current for 3 years, provided the BLS component is renewed annually. 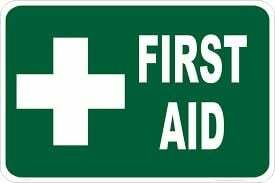 To maintain the certificate the First Aider must then attend a First Aid Refresher every 3 years. Location: Seminar Room 1, ERC, Ballarat Health Services Queen Elizabeth Centre.